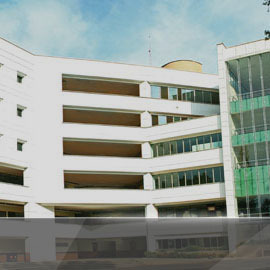 The Accounting and Fiscal Support Centers, NAF, are born as an experience of the Brazilian Tax Administration. 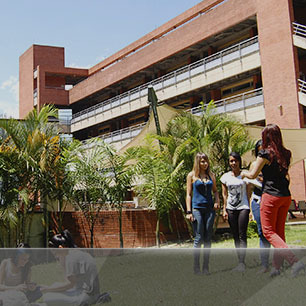 EUROSOCIAL has promoted, with the support of the Federal Reserve, the expansion of the NAF in Latin America, currently they have been implemented in 130 university centers in Mexico, Bolivia, Ecuador, Costa Rica, Honduras, Guatemala and Chile, in this initiative they have participated students who have paid attention to tax matters to individuals and small entrepreneurs. 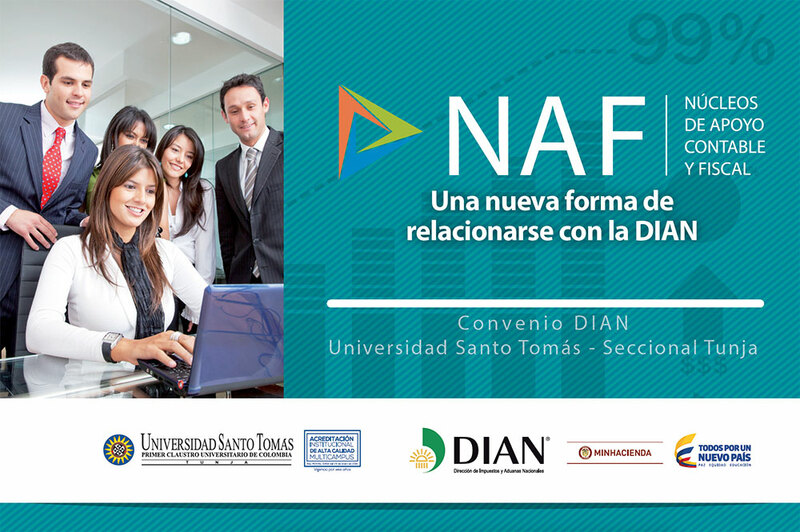 In Colombia, this initiative is supported by the DIAN and operates in six higher education institutions. 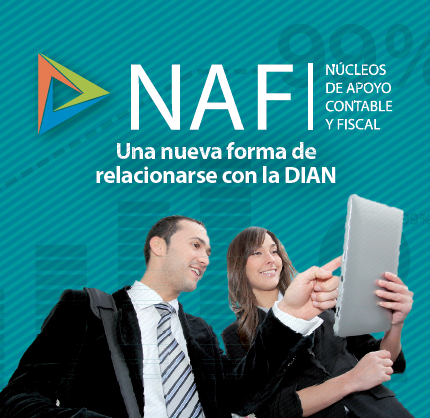 The NAFs are a social responsibility initiative proposed and guided by the DIAN to be implemented by higher education institutions. 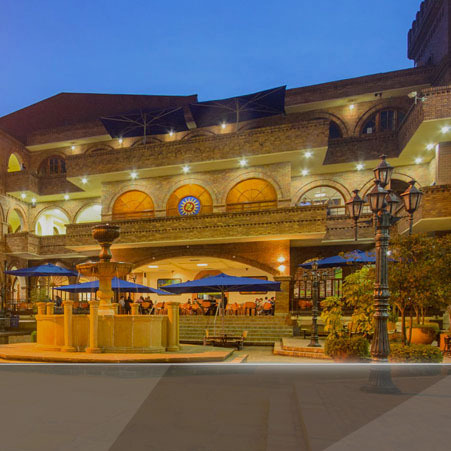 The purpose n is to create spaces of permanent attention where students and teachers, previously trained, offer basic orientation in fiscal matter to Natural and Legal Persons without any cost in the normative and / or technical scope. What is the agreement looking for? Create spaces of attention to citizenship, where students and teachers offer basic guidance in tax matters to natural and legal persons for free and assist citizens in the correct use of online services offered by the DIAN. Additionally, promote civic awareness in tax matters to students and teachers, in such a way that it radiates to citizens, in the sense of voluntarily and punctually fulfilling fiscal obligations. Who will be the beneficiaries of the NAF? 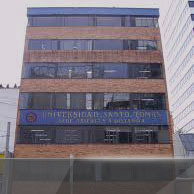 In the first instance, the inhabitants of Tunja and neighboring municipalities of the Department of Boyacá, who need to know and access DIAN's services, to be trained as responsible taxpayers and aware of their duty to the State. Second, students who will strengthen their academic training with practical exercise in tax issues, approaching the community and helping to generate Tax Culture in the region. 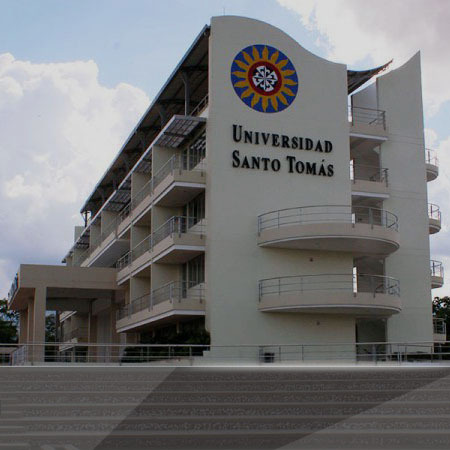 Additionally, the Universidad Santo Tomás, Tunja section, will be an example among the academic community for its commitment to improve the training of its students and professors, by becoming the first university in this city to lead this process and help consolidate the NAF, as a fundamental aspect in the formation of a responsible citizenship. 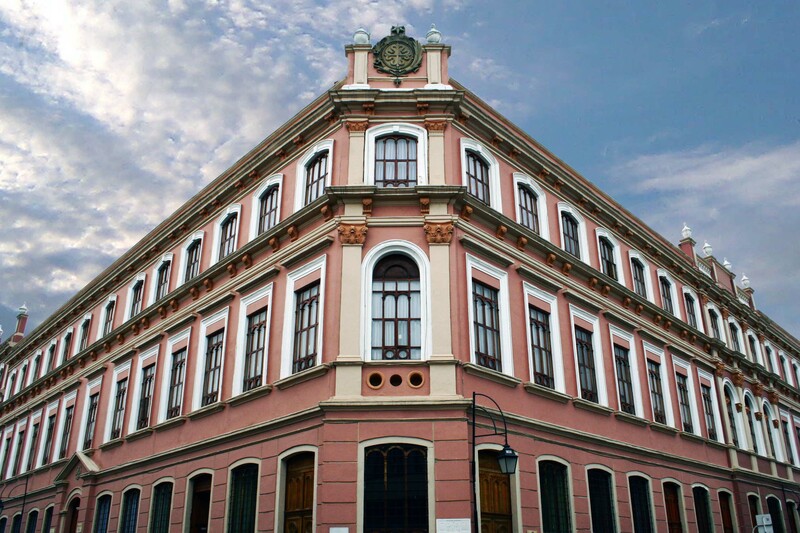 And finally the DIAN, because this pedagogical exercise and approach to the citizen, will facilitate access to services, and compliance with tax obligations, in addition to contributing to strengthen the image of the institution before society.